CAF gives Cameroon hosting right for AFCON 2019 – Royal Times of Nigeria. 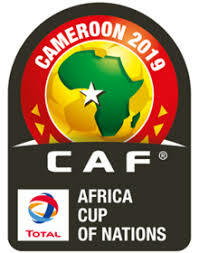 Confederation of African Football (CAF) has put the seal of approval on Cameroon’s 2019 Afcon hosting rights, saying the tournament will not be taken away from the central African country. But following Caf’s third inspection of Cameroon’s preparedness which ended on Monday, the continental football governing body was left satisfied with progress made so far. CAF vice president Amaju Pinnick gave assurances that Cameroon would not be stripped of the hosting rights.